Basketball fans this year can cheer as one of the greatest in the game takes the stage. In NBA 2K11 Jordan will greet players in a three panel image acting as the first historic player to take the front page for the game. 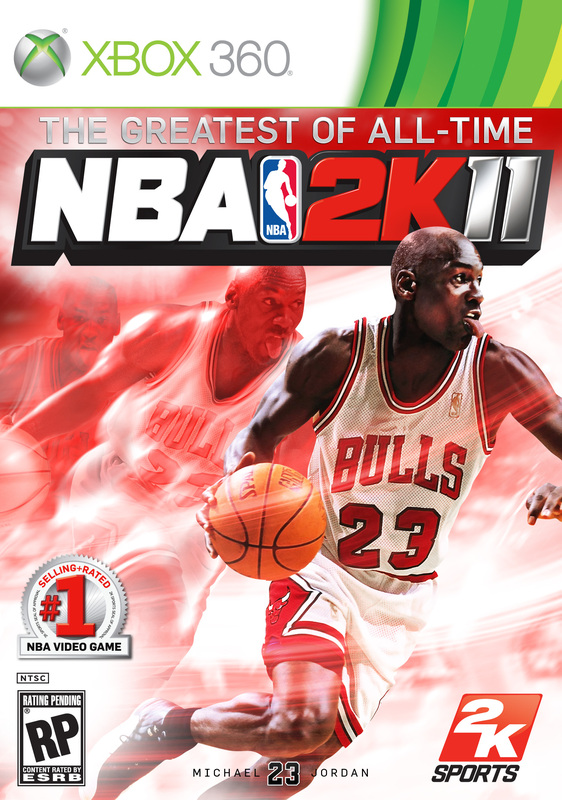 While not much is revealed for the specifics of what else Jordan will be doing, the 2K Sports team makes mention that 2K11 will page homage to ‘His Airness’. What this includes, I don’t know at this point as the team seems tight lipped for now. One can only hope for some court time with Jordan and maybe supporting commentary to along through each game. Seeing Jordan stack up against the top names in basketball today would be a great treat, but I’ll hold off from speculating too much.